So you are a beer lover. And like most beer lovers, you probably want the best craft beer that is available to you. If you live in Calgary (or are considering visiting this beautiful city in the near future), then today we will tell you where you can find some of the best craft beer that Calgary has to offer. But first of all, let’s take a look at what craft beer is. Of course we all know what beer is, but what makes craft beer different from the typical beer that you purchase from your local liqueur store? Quite simply, craft beer is a generic term that is used to describe beer that is produced in micro-breweries. 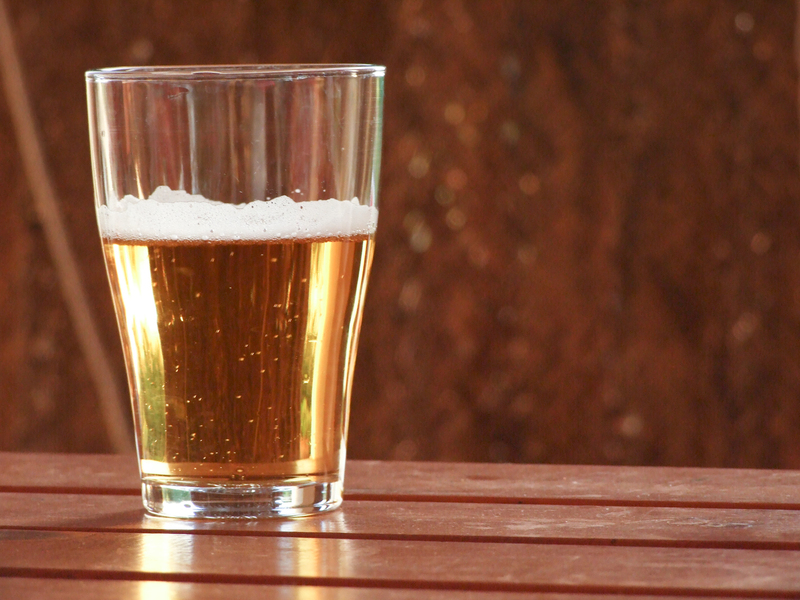 Unlike larger breweries, micro-breweries are often much smaller and independently owned. And unlike commercial breweries, they focus on quality rather than quantity… and trust us when we say that this makes all of the difference. Fortunately for Calgary residents, this city has its fair share of Calgary micro-breweries. In fact, Calgary has an extremely thriving craft beer community. 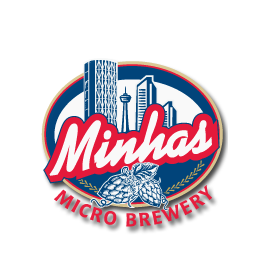 If you are new to craft beer (or even if you aren’t, it doesn’t make any difference) then you might want to take a look at what the Minhas Micro Brewery has to offer in terms of craft brews.